Help Us Name the Horses! 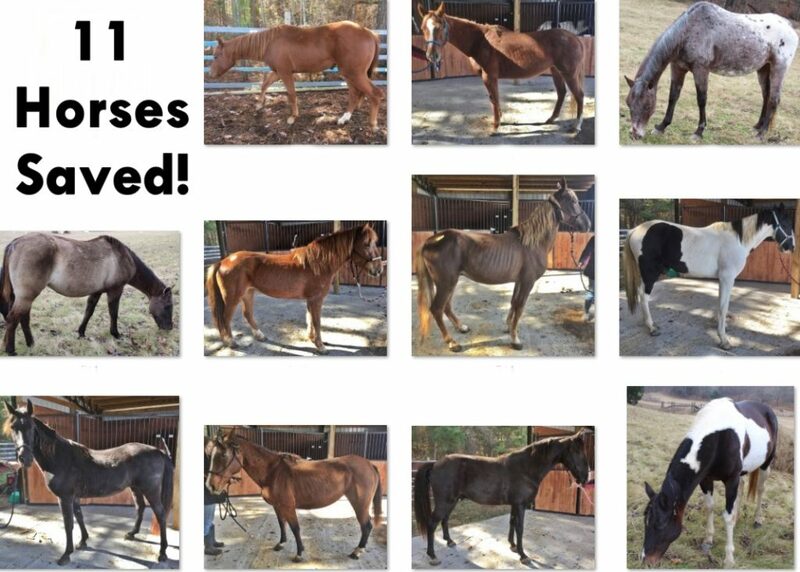 We want to say a huge thank you to each and every person who donated to our last Auction Rescue Mission, without your support we would not have been able to rescue the precious 11 horses that we saved. They are all settling in and are happy to be in a quiet peaceful place. They all need names and we need your help naming them. Over the last 15 years of rescuing thousands of horses, we have a hard time coming up with names for new horses, so we need people like your to help name the horses we rescue. All of the new horses that we have rescued at this weekend’s auction are now on our Facebook page. 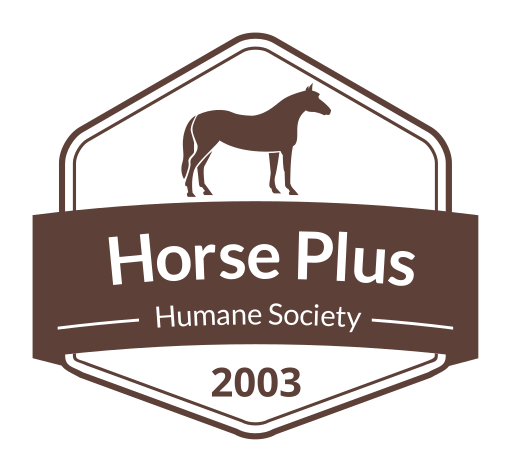 Please go over to our Facebook page by clicking here, click on the horses photos and suggest a name in the comments or like the name that you think best fits the horse. The name that has the most likes that is appropriate will be chosen for the horse’s name. Help name the horses, click here! Thank you so much for your support and have a wonderful Thanksgiving – we are so thankful for you!